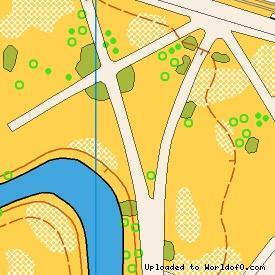 Event description Riga Orienteering Sprint is a traditional Easter Event held in the city of Riga annually since 2002. Terrain description Urban area – park, streets, multi-apartment and individual housing, some public and business buildings, yards, recreational areas. Flat terrain, max slope 8m. 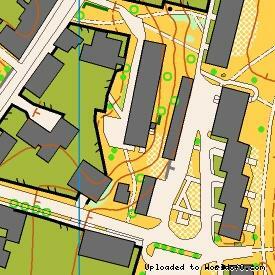 The terrain of WOC-2018 Sprint Relay.